Gaz-System is developing the 168km Lwowek-Odolanow high-pressure gas pipeline in the Wielkopolskie and Dolnoslaskie regions of Poland. Credit: Gaz-System / European Investment Bank (EIB). The Lwowek-Odolanow gas pipeline connects the Świnoujscie LNG terminal with the existing Polish network. Credit: Gaz-System / European Investment Bank (EIB). 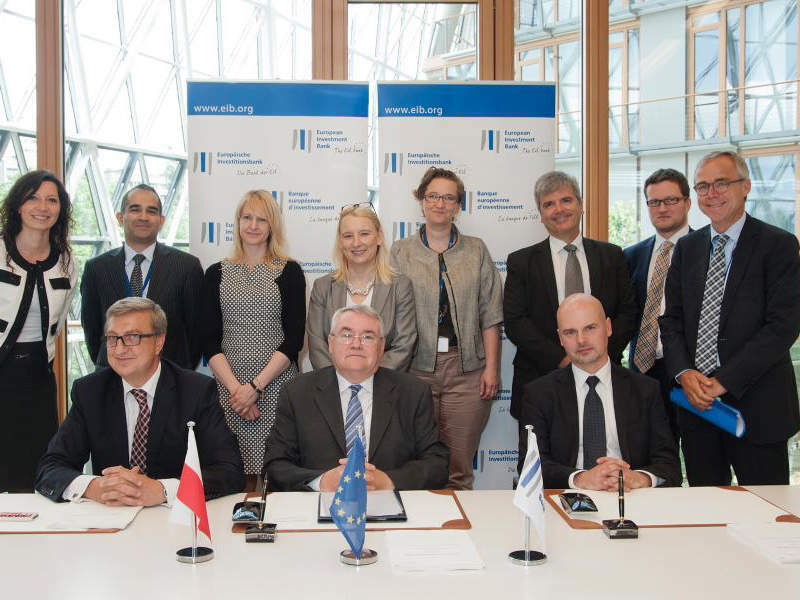 The European Investment Bank (EIB) granted a loan of zl410m ($134m) to support the Lwowek-Odolanow project. The 168km Lwówek-Odolanów gas pipeline is being developed within the Wielkopolskie and Dolnośląskie regions of Poland. The project is located within the Greater Poland and Lower Silesia Voivodeships. Greater Poland Voivode initially granted the construction permit for the pipeline project in December 2015. The project is being developed by Polish gas transmission operator Gaz-System with an estimated investment of zl847m (approximately $253m). Construction of the project is expected to be completed by the first quarter of 2019. The new pipeline is anticipated to increase Poland’s energy security and improve the gas interconnection system across central-eastern and south-eastern Europe. The Lwówek-Odolanów gas pipeline project forms part of the North-South Corridor, which is an integral component of the 2015 ten-year network development plan devised by the European Network of Transmission System Operators for Gas (ENTSOG). ENTSOG’s ten-year programme aims to bring together all gas transmission system operators (TSOs) from across Europe in order to develop an ideal transmission solution for achieving the European Union’s (EU) energy goals. The pipeline also forms part of an initiative to upgrade the gas infrastructure interconnection facility between Poland and the Czech Republic, while strengthening internal infrastructure in the western region of Poland. It was granted Project of Common Interest (PCI) status in October 2013 by the European Commission. The Lwówek-Odolanów pipeline has a diameter of 1m and an operating pressure of 8.4MPa. It passes through major municipalities such as Kuślin, Opalenica, Grodzisk Wielkopolski, Kościan, Krzywiń, Osieczna, Pępowo, Kobylin, Zduny, Cieszków, Milicz, and Sulmierzyce. The pipeline links the Świnoujście LNG terminal in north-western Poland with the existing gas transmission, storage and distribution infrastructure network. The terminal is tied with underground gas tanks in Wierzchowice, Dolnośląskim Province, and Mogilno, Kujawsko-Pomorskie Province. Gaz-System plans to build more than 2,000km of gas lines in western, southern and eastern Poland under its 2015-25 investment scheme. The company is expanding the domestic transmission system by constructing gas pipelines under the North-South gas corridor, along with the development of interconnections with Lithuania, Slovakia and the Czech Republic. The North-South gas corridor will create connectivity between the Świnoujście LNG terminal and the Baltic Pipe with the Croatian Adria LNG terminal. It will pass through Poland, the Czech Republic, Slovakia and Hungary, and will comprise many bilateral gas interconnectors and national gas pipelines such as the Lwówek-Odolanów pipeline. The construction of the Lwowek-Odolanow gas pipeline project was completed in two stages. The first stage involved the construction of a 114km-long pipeline linking the Lwówek, Kotowo and Krobia nodes in Wielkopolskie province. 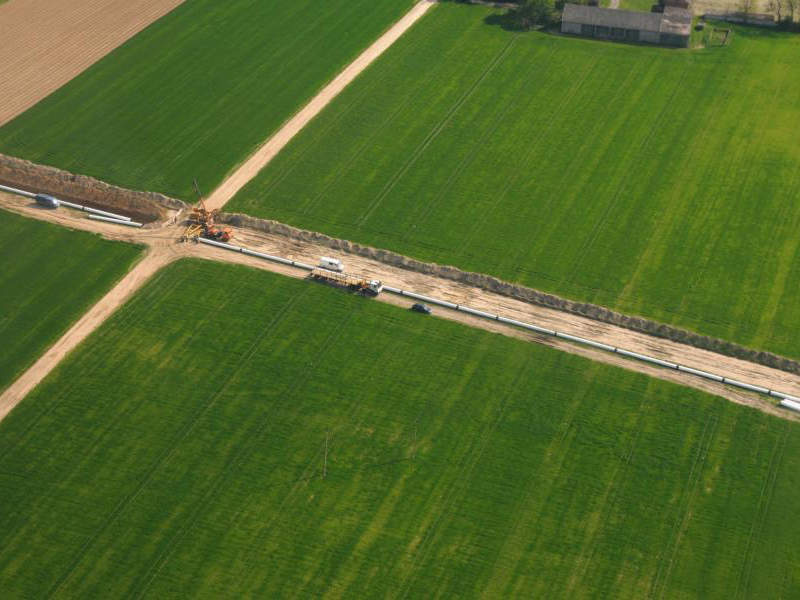 Phase two of the development saw the construction of a 54km pipeline that links the Krobia and Odolanów nodes in Wielkopolskie and Dolnośląskie provinces. Acceptances for the remodelling of the gas transmission node in Odolanów, the in-line shut off and relief valve system in Zduny, and 54km of the pipeline were concluded in June 2018. The pipeline project received zl3.59m (roughly $1.07m) in co-financing from the European Union (EU) for the preparation of design documentation under the 2007-13 Operational Programme Infrastructure and Environment scheme. It has also received EU funding of zl472m (approximately $141m) via the European Regional Development Fund. In addition, the European Investment Bank (EIB) previously granted a loan of zl410m (roughly $134m) to Gaz-System for the pipeline development in June 2014. 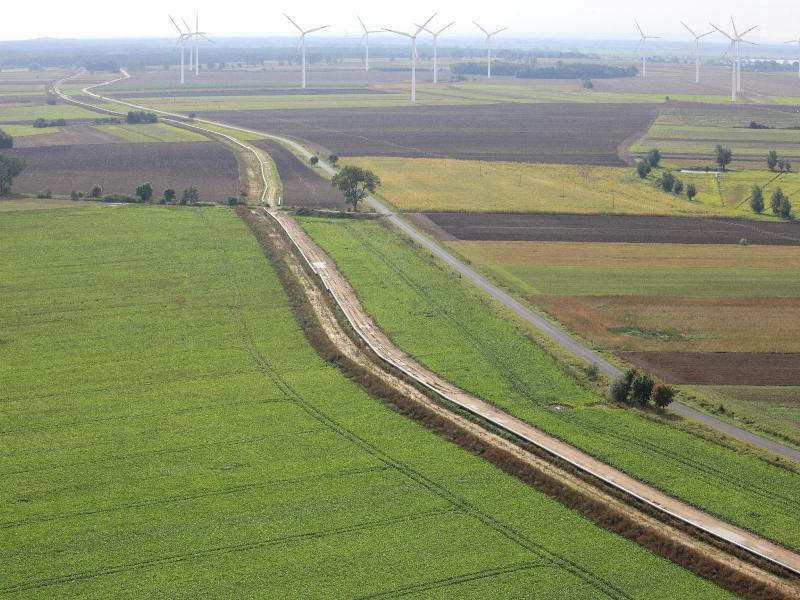 A consortium comprising PORR Polska Infrastructure and Hungary’s OT Industries KVV was awarded a contract worth €41.2m (approximately $44.8m) in December 2015 to build the first stage of the project. The construction contract for the second stage was awarded in 2013 to the consortium of JT SA and IMP Promont doo. A group company of ILF Consulting Engineers, ILF Poland, was engaged to prepare the pipeline’s design documentation.